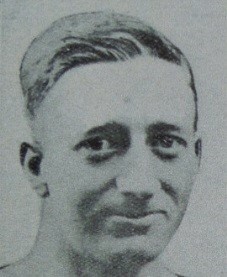 ANDREW IRELAND. 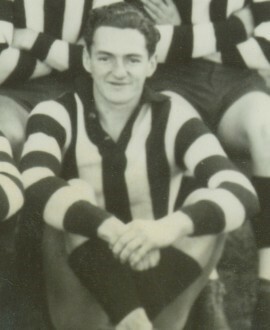 A 191cm centre half-forward for Ivanhoe in A grade, Andrew had established himself among the best key forwards in the VAFA by 1973. 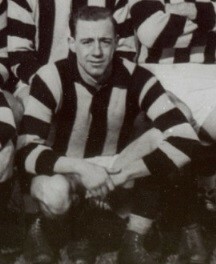 He represented the VAFA in 1973 and 1974 and was an All-Australian in both seasons. 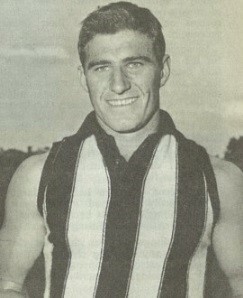 He was also Ivanhoe’s vice-captain in 1973 and was later made a club life member for his work as a junior coach from 1973-78. 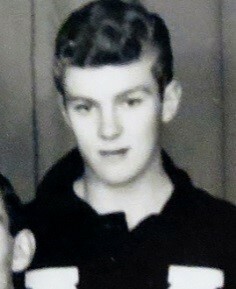 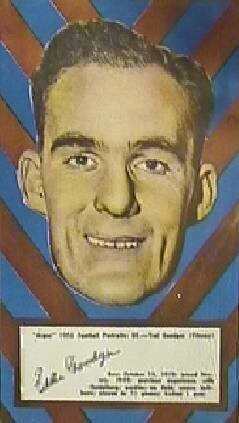 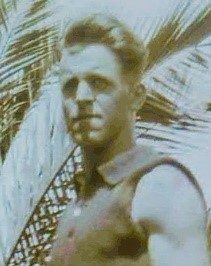 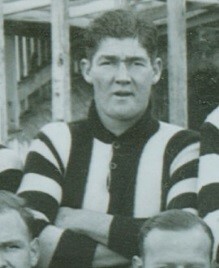 He is centre half-forward in Ivanhoe’s Team of the Century. 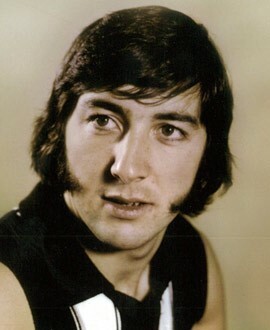 Andrew was a relative latecomer to VFL ranks, joining Collingwood in 1975 at age 24. 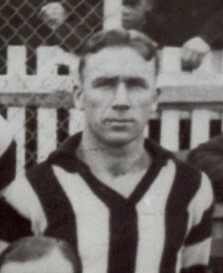 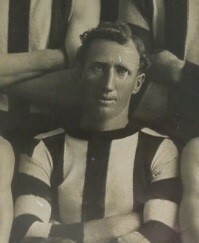 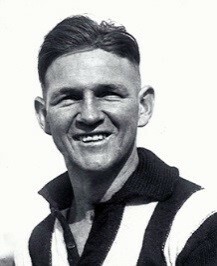 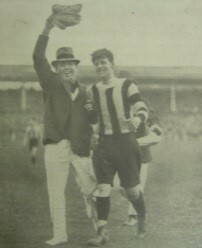 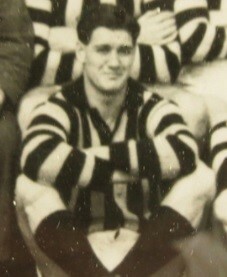 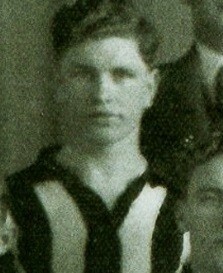 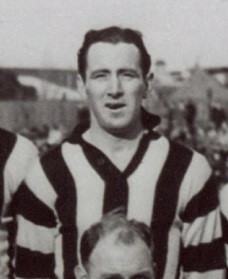 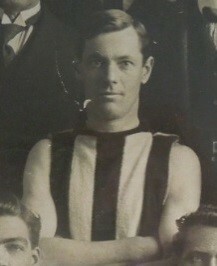 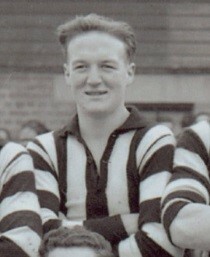 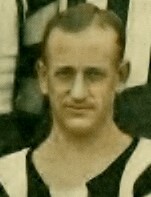 He was awarded the Magpies’ Harry Collier Trophy for best first-year player that year. 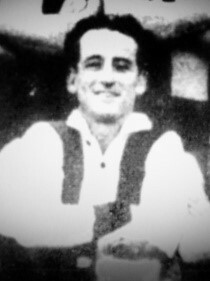 Over five seasons, he played 110 games, starting at full-forward before cementing a spot at half-back flank. 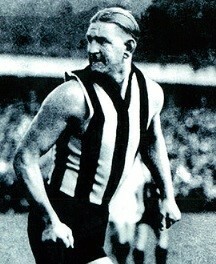 He was fearless in his approach and played a dashing run-on style that was typical of the era. 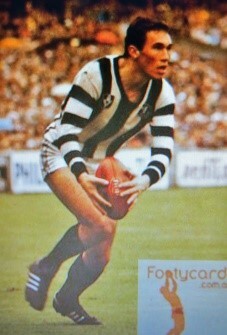 He played in the 1977 drawn Grand Final and replay, as well as the 1979 and 1980 grand finals. 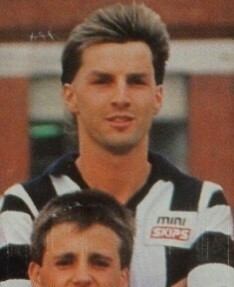 He also played for Victoria in 1978. 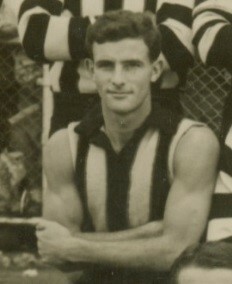 Despite coach Tom Hafey’s best efforts to keep him, Andrew retired from playing and later played in a premiership for Mayne in the QAFL in 1982. 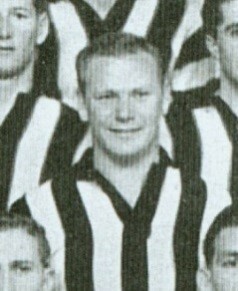 He was the QAFL’s State Director of Coaching (1981-86) before becoming General Manager in 1986. 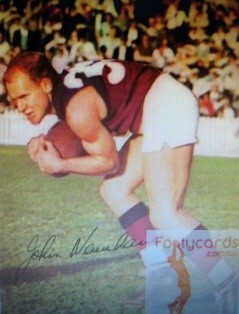 In 1990 he was appointed as CEO of the then Brisbane Bears FC and was a key instigator in bringing the Bears from the Gold Coast to Brisbane and the Gabba in the early 1990s. 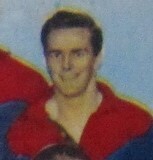 He was CEO at the Lions in their first premiership year in 2001. 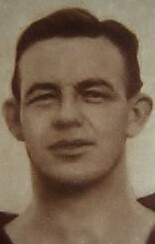 Attributions for photos have been included in source details with each player’s biog. 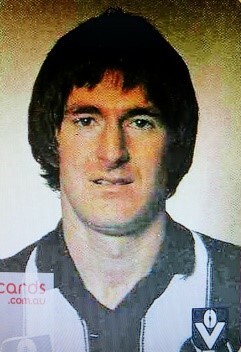 These photos are not to be reproduced for commercial purposes. 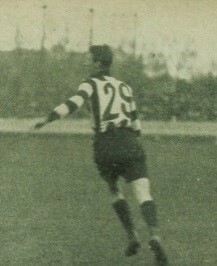 Ivanhoe AFC was granted permission to reproduce images from sources such as Footycards.com.au and Collingwood Forever on the basis that they are for historical purposes only and are subject to copyright laws. 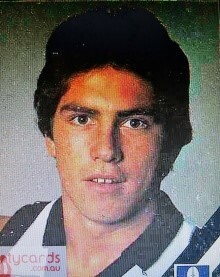 This list does not include Ivanhoe juniors who went on to play AFL via the Under 18 TAC Cup, or senior and under 19s players who played VFL/AFL reserves, or in the former VFA competition. 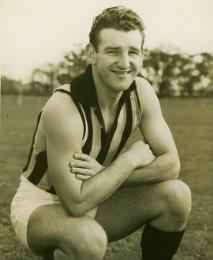 As a comment, there is little doubt that with the scrapping of the AFL’s zoning system and the advent of the Under 18 TAC Cup program, that suburban and country football clubs have been increasingly bypassed and overlooked as breeding grounds for elite footballers. 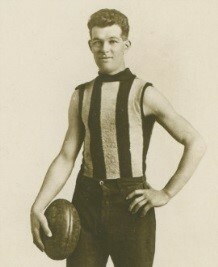 Junior football clubs have reaped not only the kudos from this streamlined recruiting process, but also the rich financial rewards on offer from the AFL. 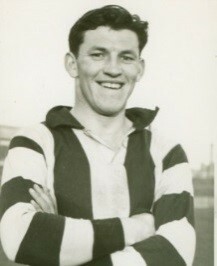 Ivanhoe AFC’s volunteer historian, publicity officer, photographer, journalist and a proud life member.